Size 167sqm, 3 bedrooms, 2 bathrooms, balcony, maid room. Price, SALE : IDR 12 Billions. Rent : 4,500 USD/month. 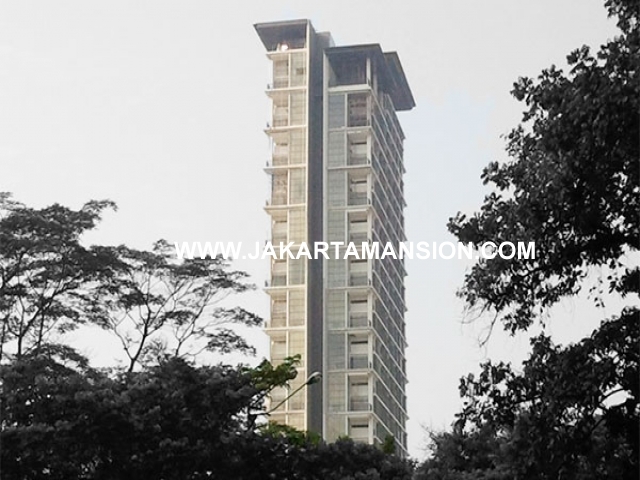 Senopati Suites is a luxurious residential property in the prestigious Senopati area by Asiana Developer. Located along the Senopati street and just minutes away from the SCBD as well as other entertainment venues, Senopati Suites offers an old world charm with great lifestyle for a modern, unique and refreshing eco-friendly living atmosphere.Targeted for the established people with only 93 selected units, the architectural concept reflects nothing but elegant, stylish and sophistication. Aboday Architects Jakarta in collaboration with Aedas International Architects Singapore carefully consider the sense of place and the relentless attention to details.